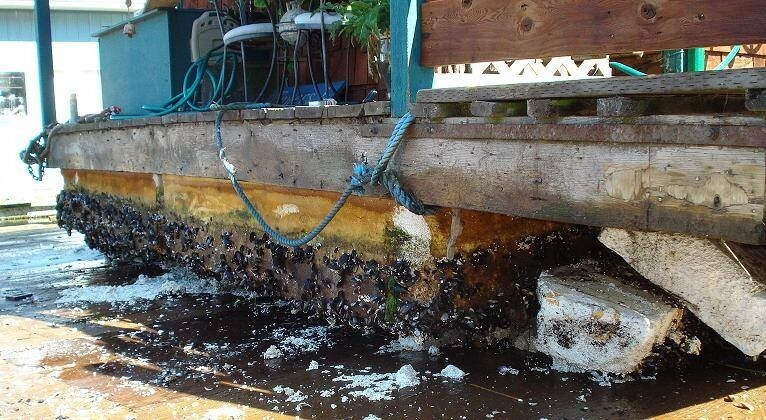 The City’s ban on polystyrene now extends to uncovered/unencapsulated docks on private property. The ban applies to new and existing docks with a phase-out process that may begin as early as March. Encapsulating the floating docks eliminates the breakdown of the foam which pollutes waterways and endangers marine life as well as the absorption of unpleasant odors from gas, oil, and other contaminants in the water. In March, the City will begin a public education and outreach program. Phase two will begin in September and run through March of 2018 with written warnings for offenses. Starting on March 2, 2018, fines will be issued for those not in compliance.